Product name 2017summer fashion new Roman style European high heel woman sandals shoes Material PU + Rubber+ Cotton Size 35,36,37,38,39,40 Color white Customized Customers provide design or photo or we create design according to customers' requirements Transportation DHL,TNT,UPS,EMS,FedEX Payment PayPal, Escrow, Western union, Money Gram, T/T and cash payment. our height increasing shoes use hidden increaser and people cannot tell any difference by the appearances form outside. the increaser in hide in the rear of the shoes while they look the same as normal shoes. the increasers are the hidden in the rear of reae ofthe shoes which have the same appearance as normal shoes. 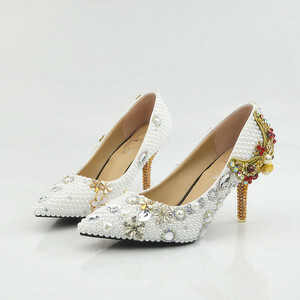 Alibaba.com offers 22,421 white wedding shoes products. About 1% of these are men's dress shoes, 1% are women's slippers, and 1% are crystal crafts. 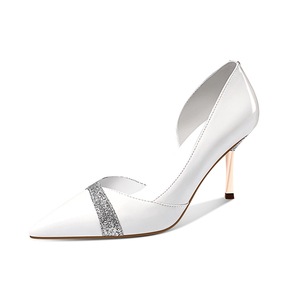 A wide variety of white wedding shoes options are available to you, such as free samples, paid samples. 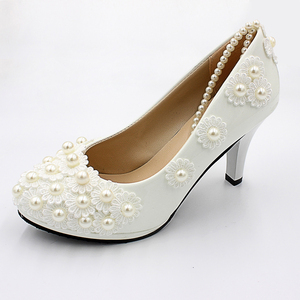 There are 22,407 white wedding shoes suppliers, mainly located in Asia. The top supplying countries are China (Mainland), Hong Kong, and India, which supply 91%, 7%, and 1% of white wedding shoes respectively. 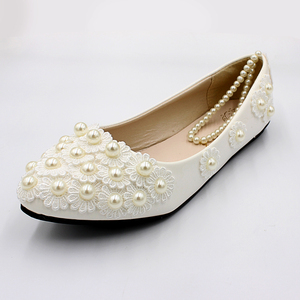 White wedding shoes products are most popular in North America, Western Europe, and South America. You can ensure product safety by selecting from certified suppliers, including 3,537 with Other, 838 with ISO9001, and 243 with TL9000 certification.